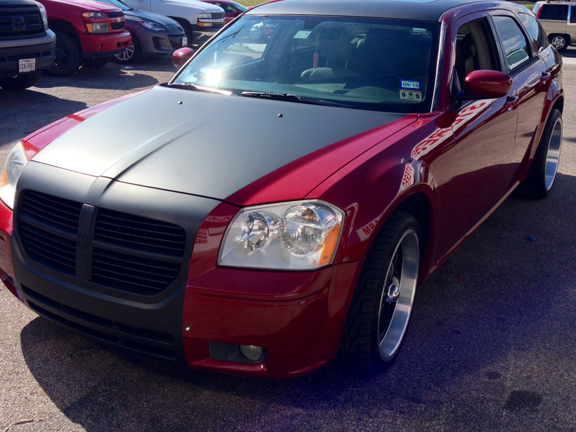 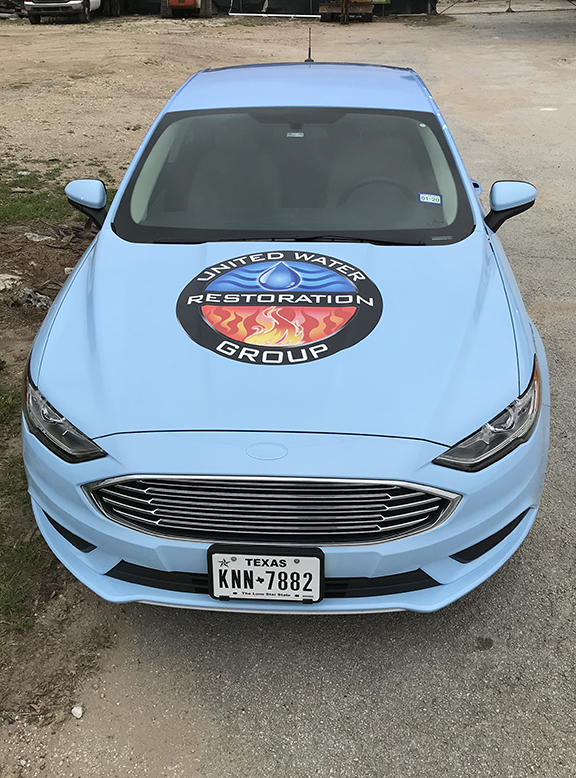 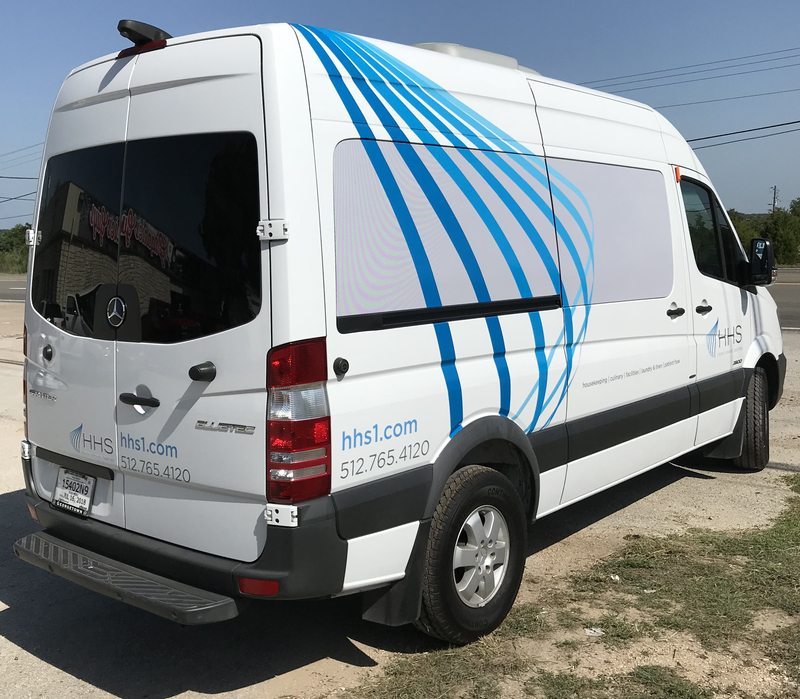 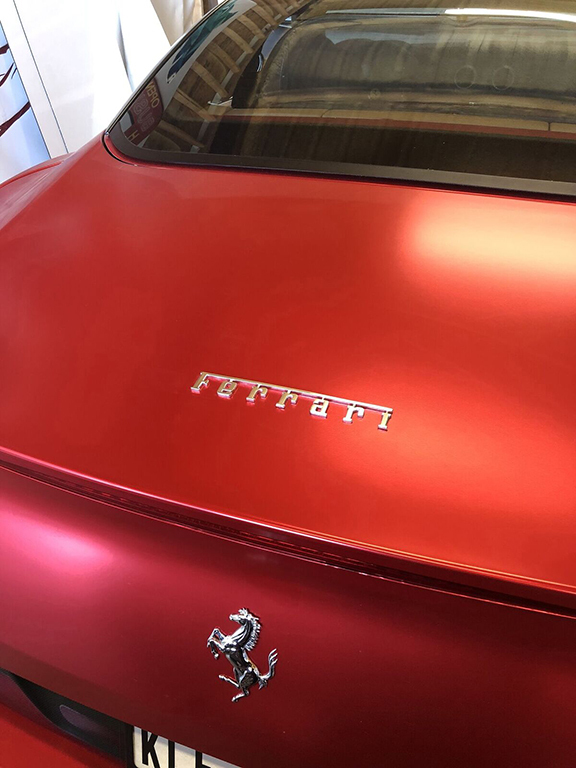 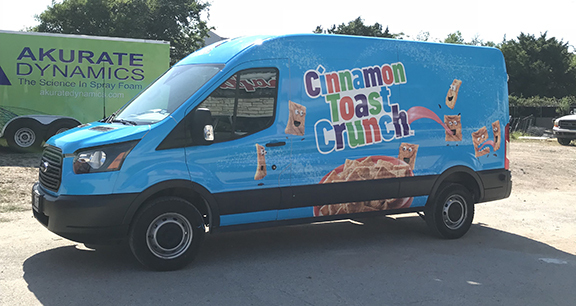 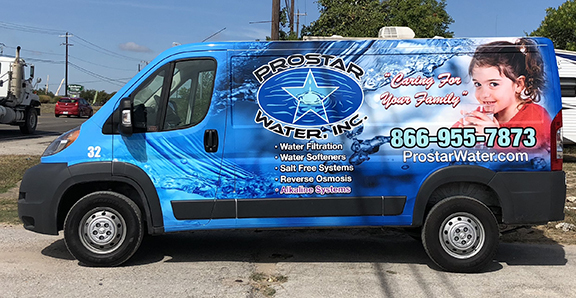 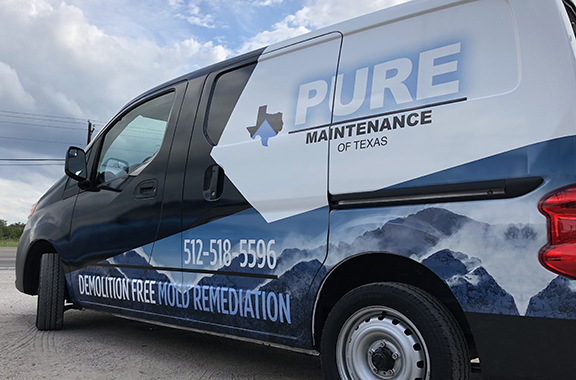 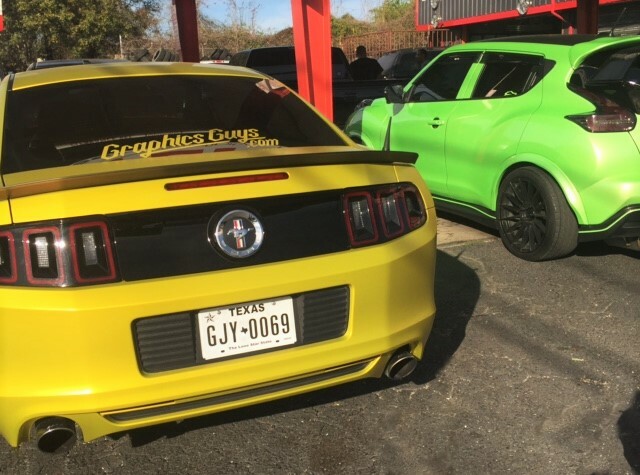 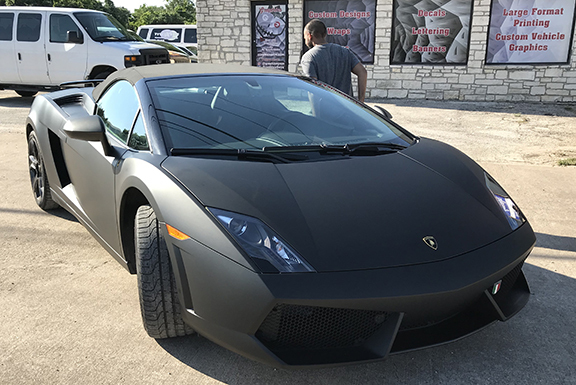 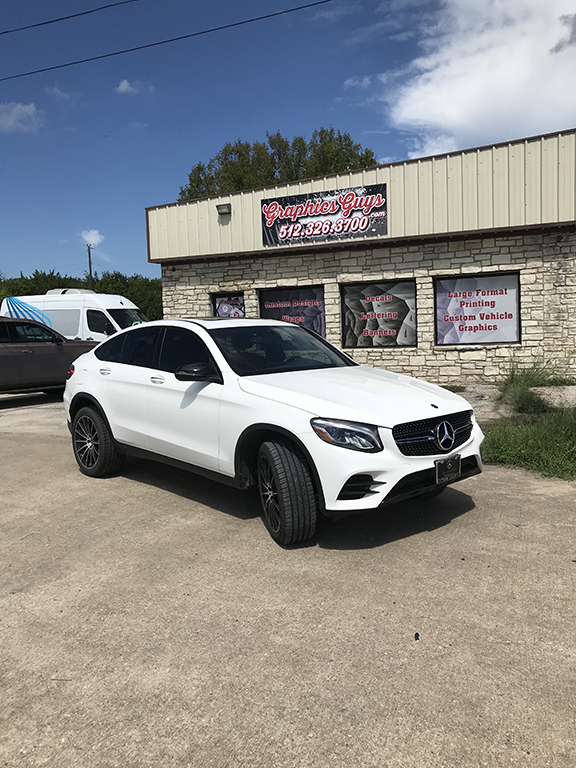 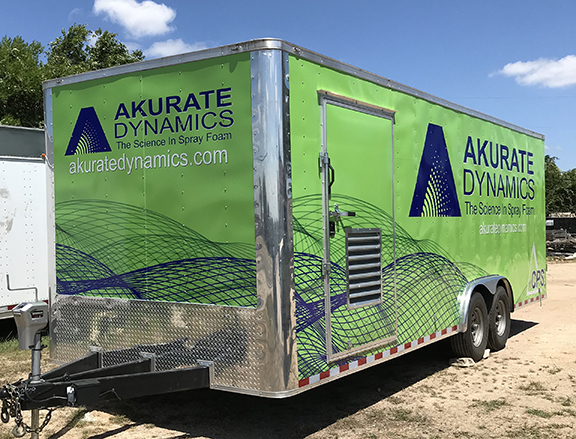 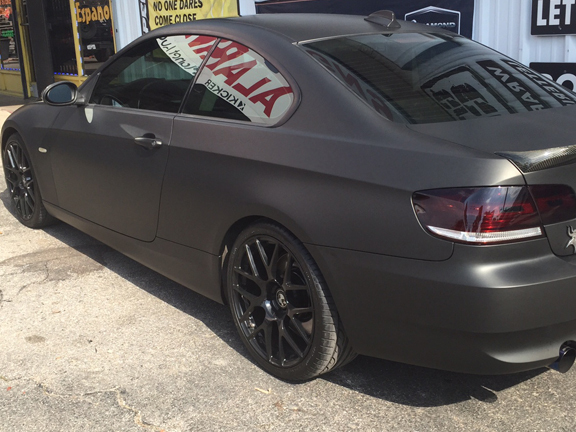 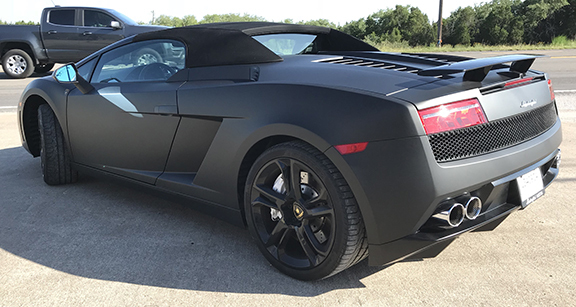 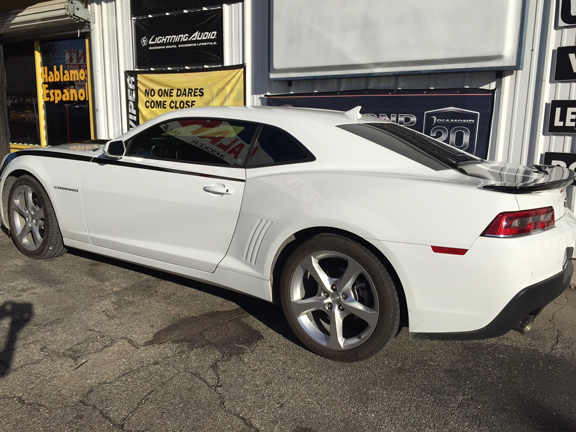 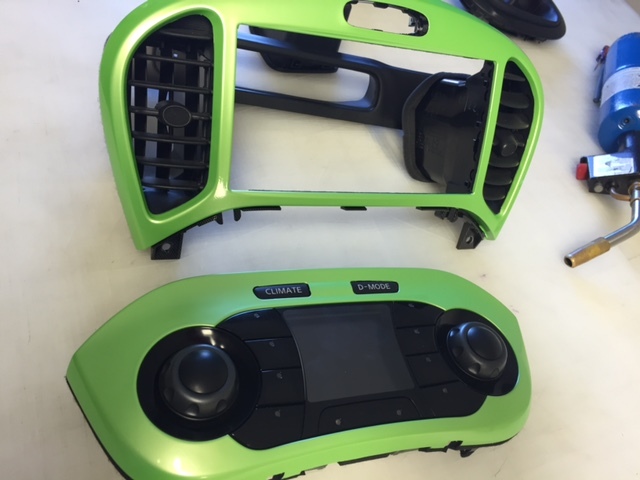 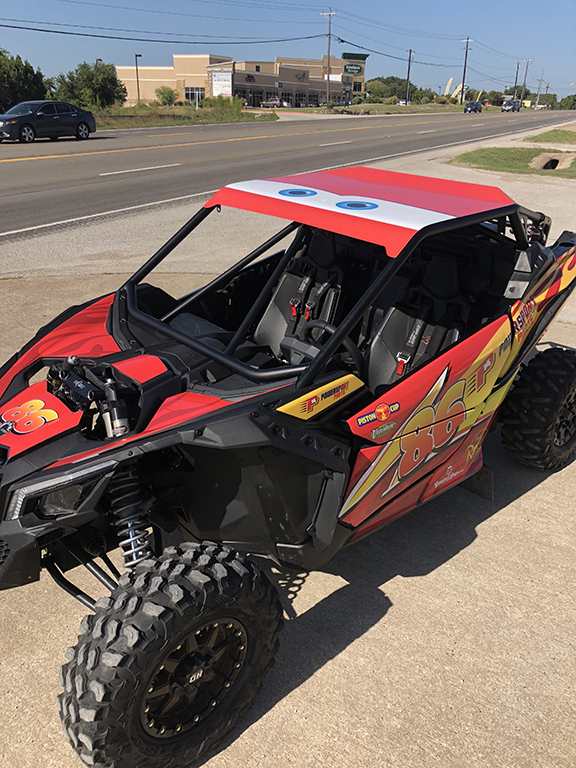 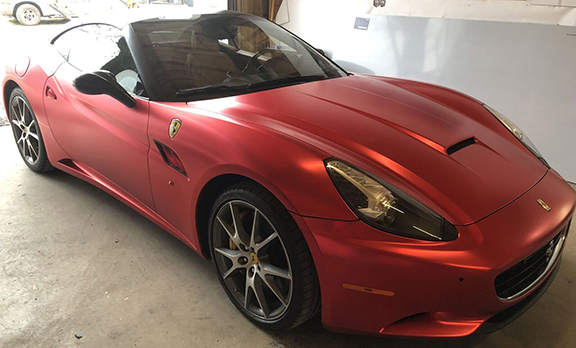 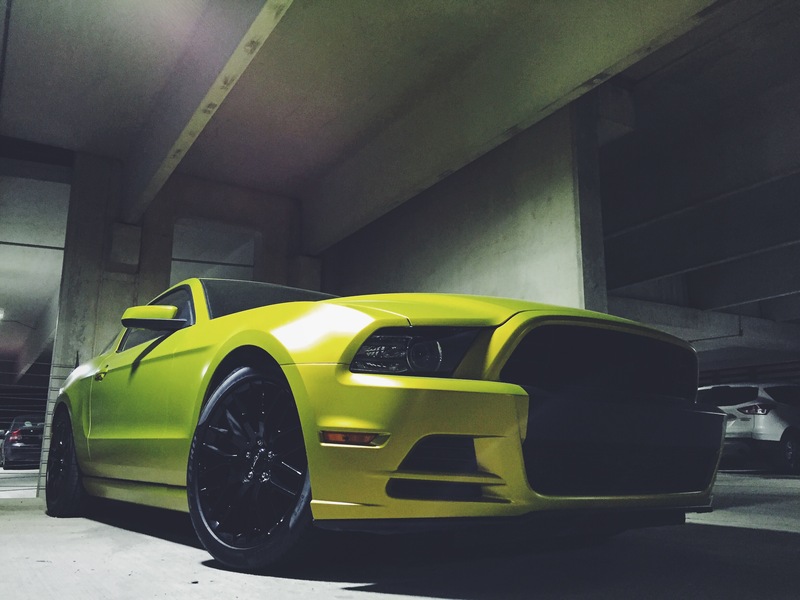 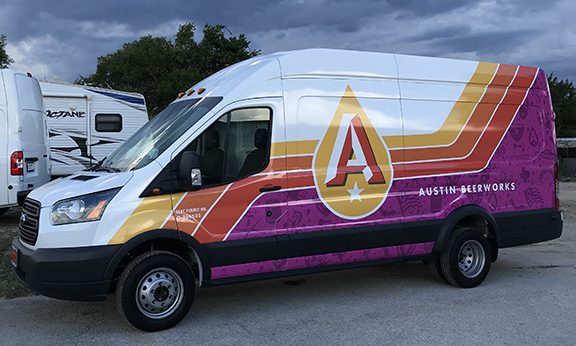 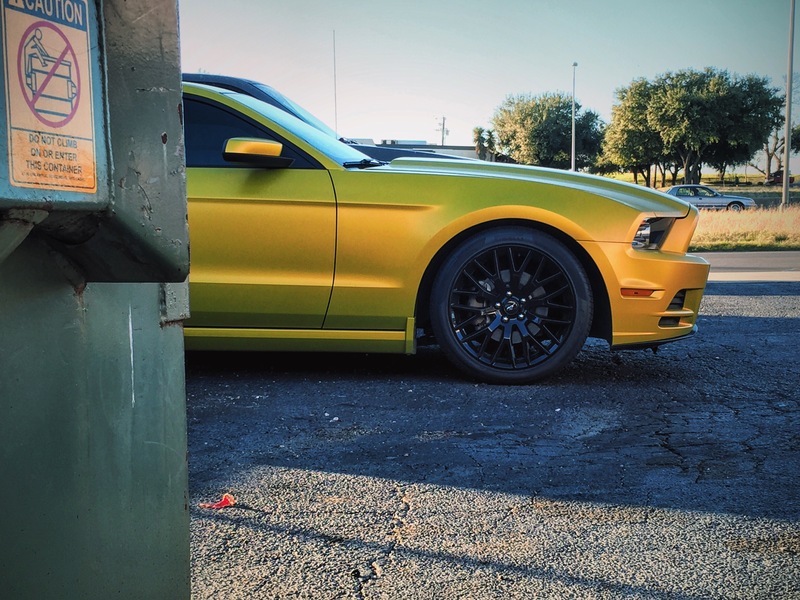 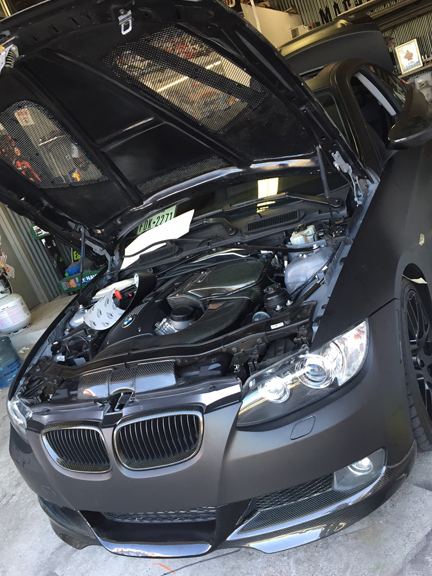 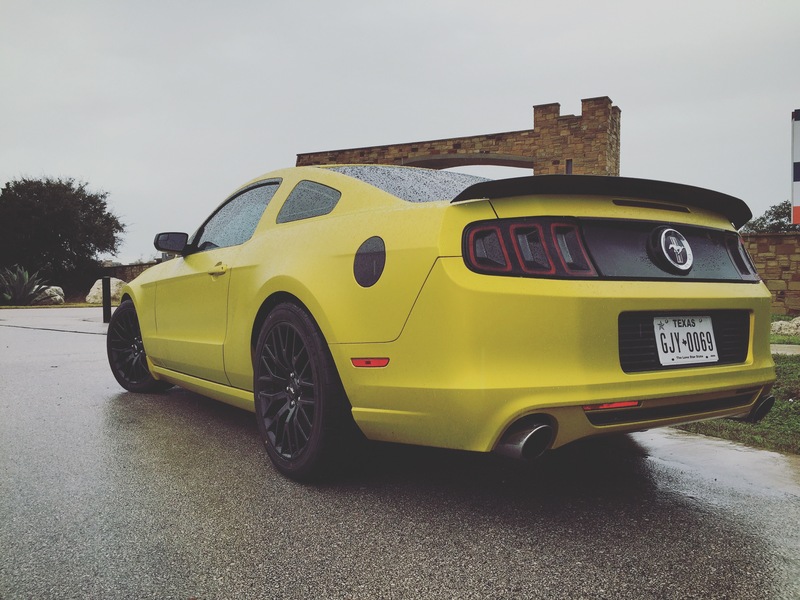 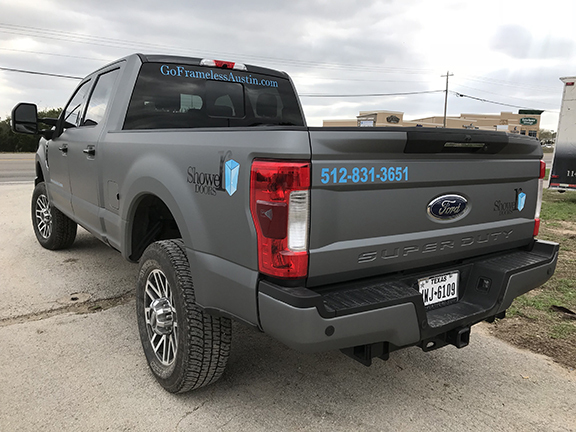 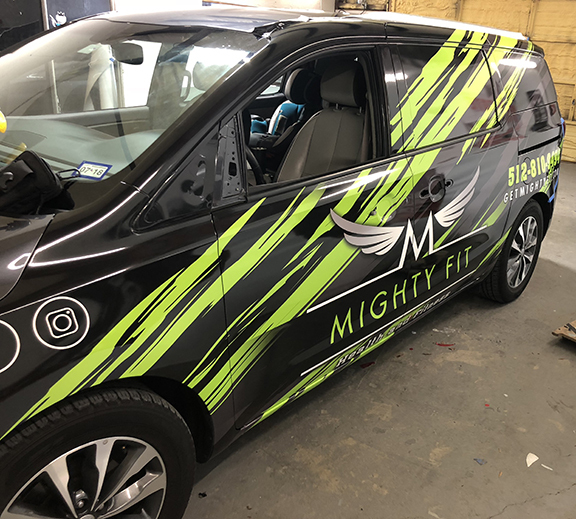 With solid color car wraps, also known as color change wraps, you can choose from hundreds of colors from major manufacturers such as 3M, Avery, Orafol and Arlon. 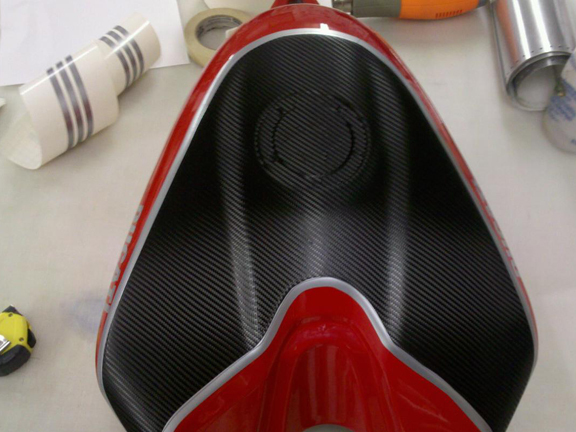 We will match the right product with your vision and choice of effect. 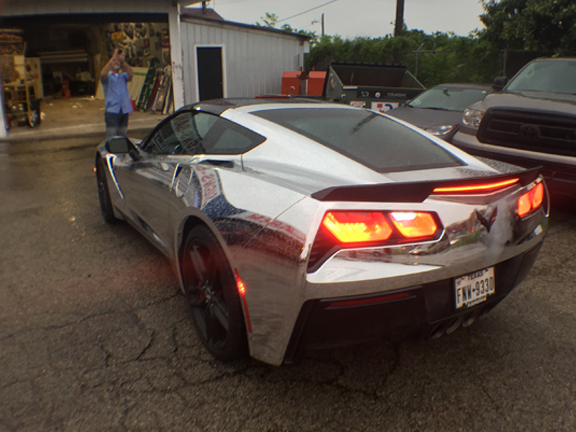 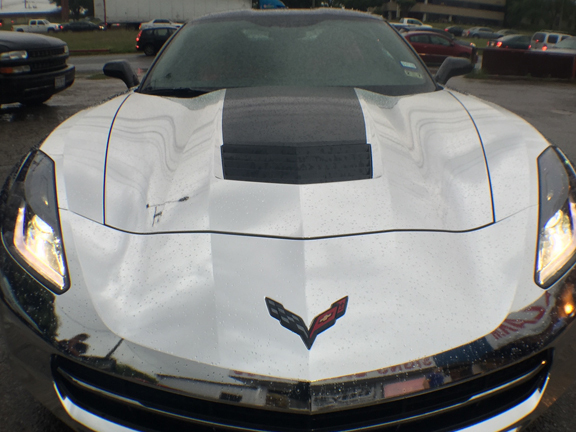 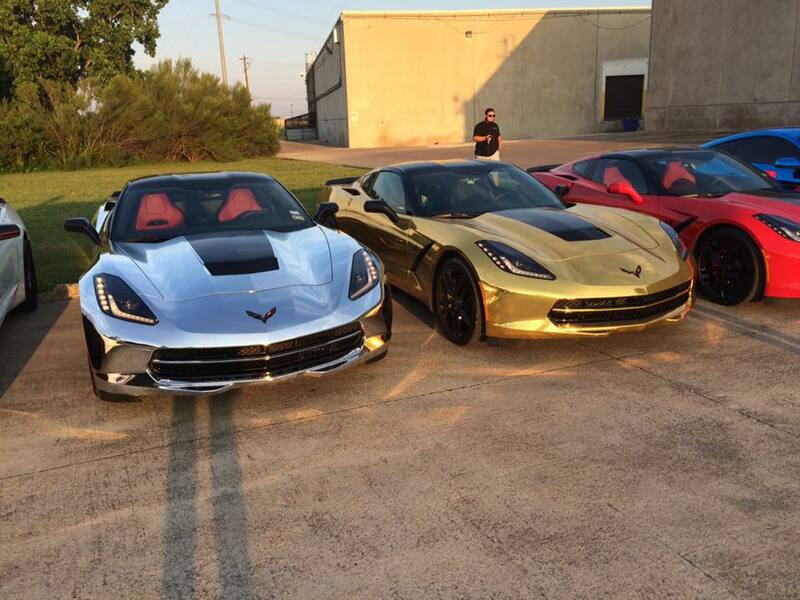 In addition to almost unlimited color choices, there are many finishes to consider: Gloss, matte, pearlescent, metallic, matte metallic, satin… well, you get the idea… Special effects include the popular chrome wraps in silver and colors, and carbon fiber in different colors and patterns. 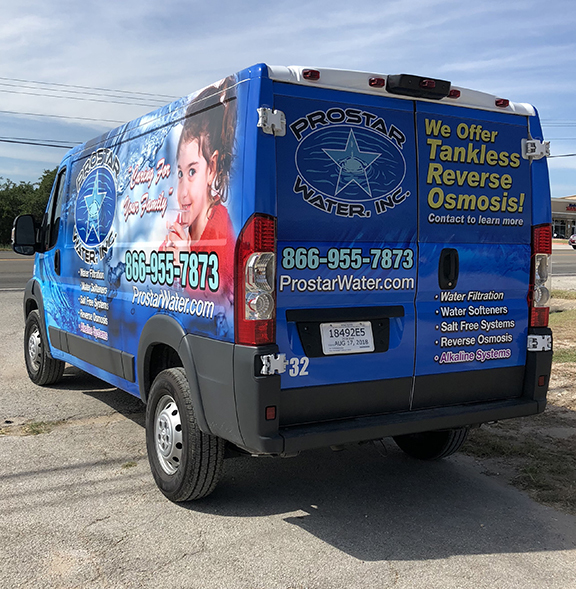 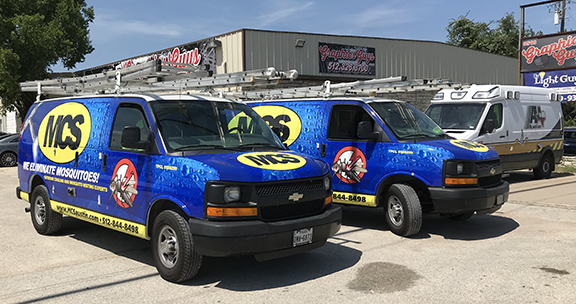 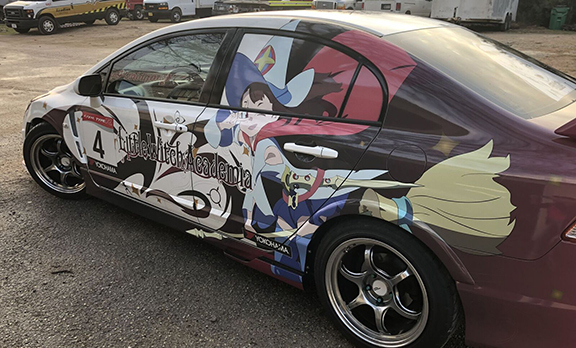 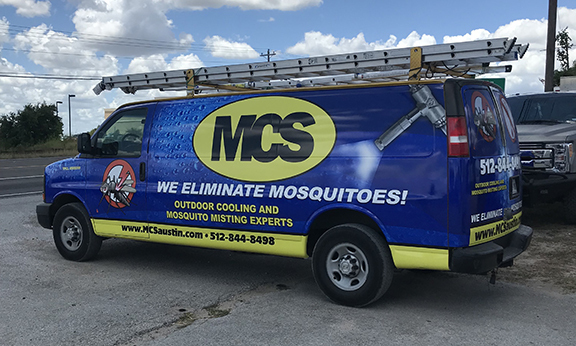 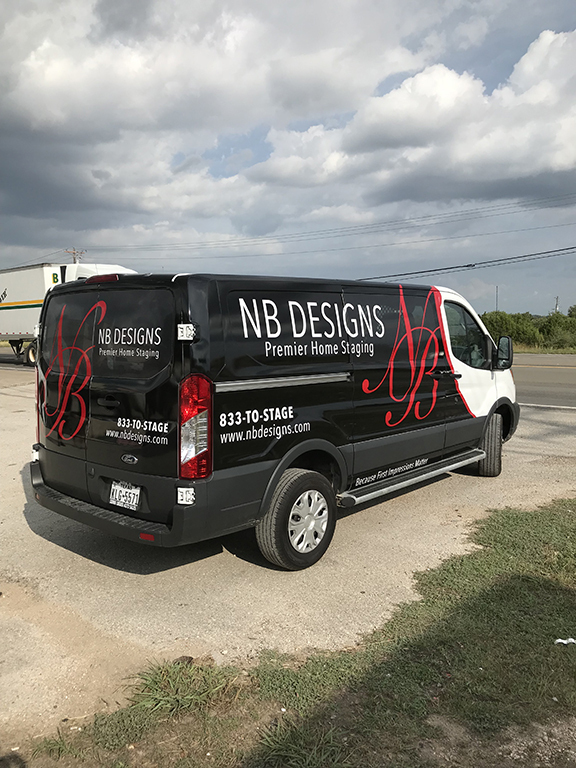 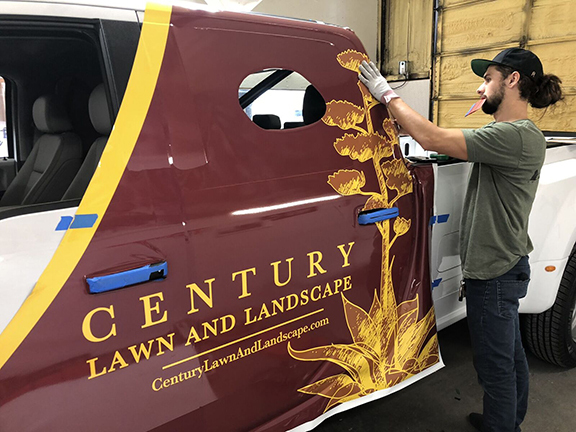 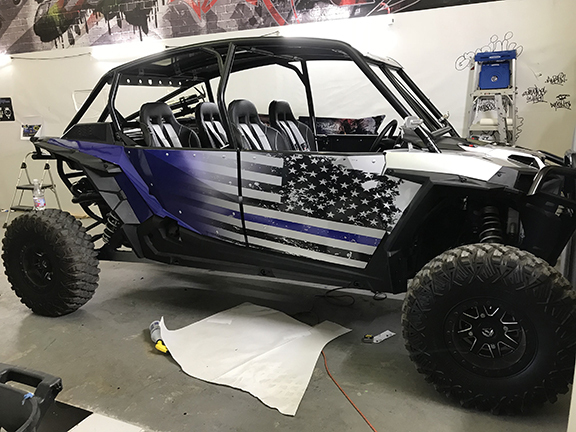 A car wrap is a good choice when you want to differentiate your vehicle from all the other ones on the road just like yours! 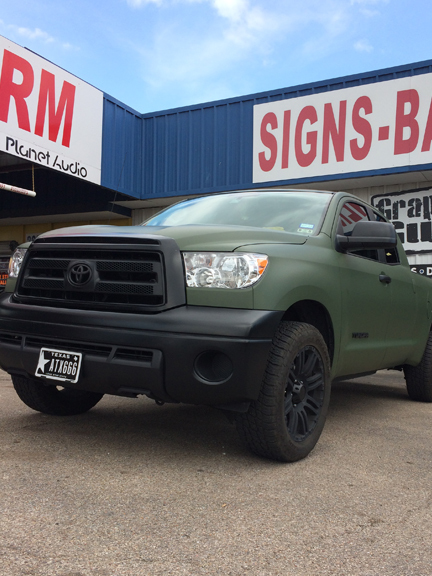 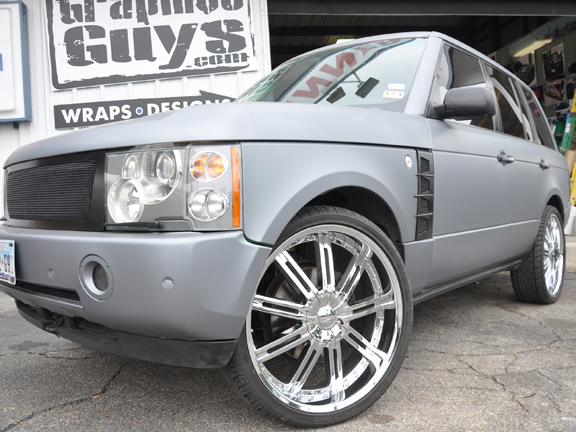 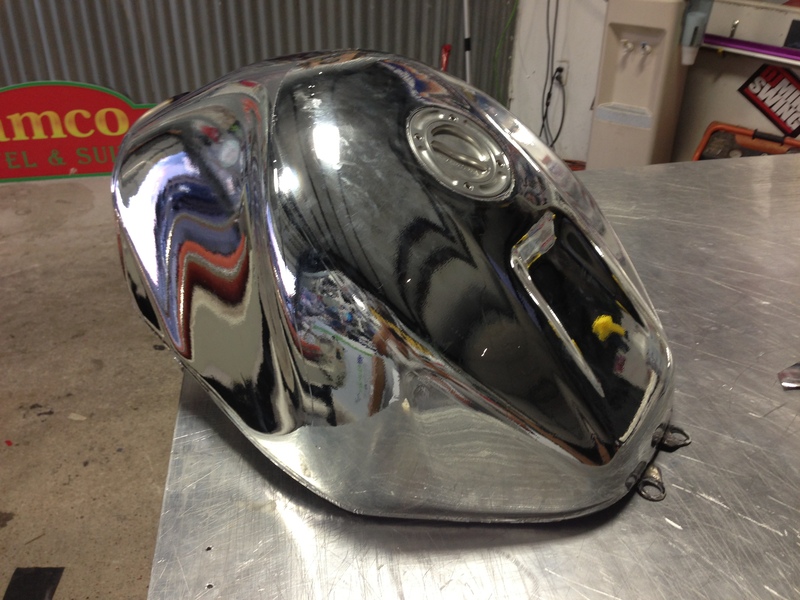 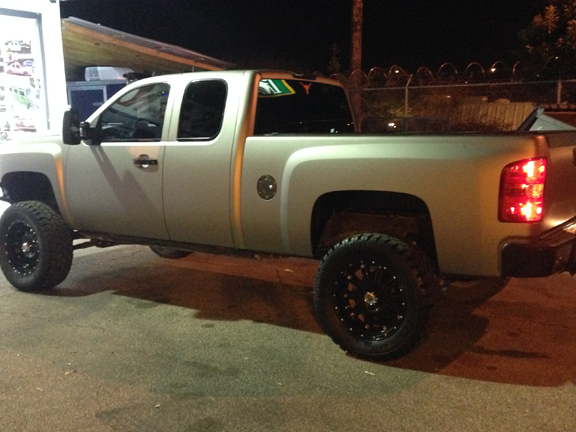 Sometimes a vehicle accent fits your needs, brand or budget better! 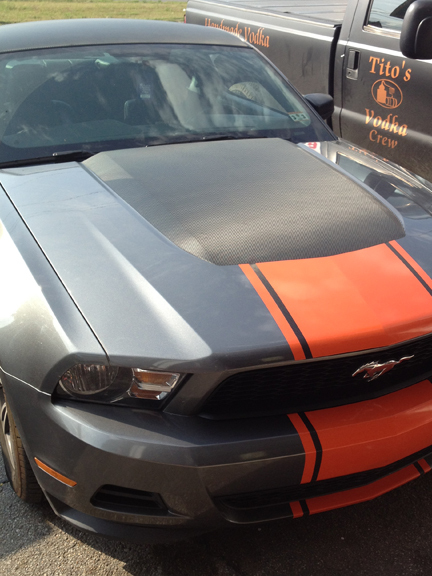 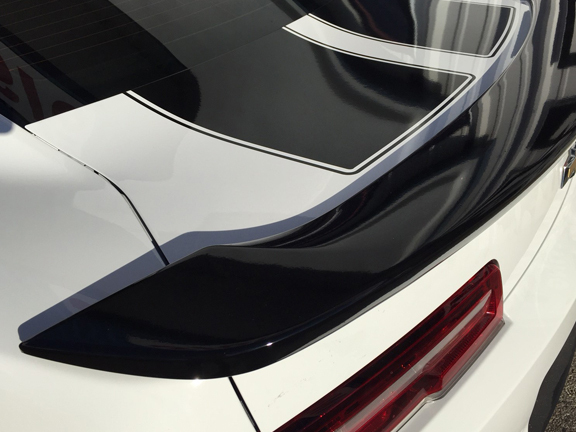 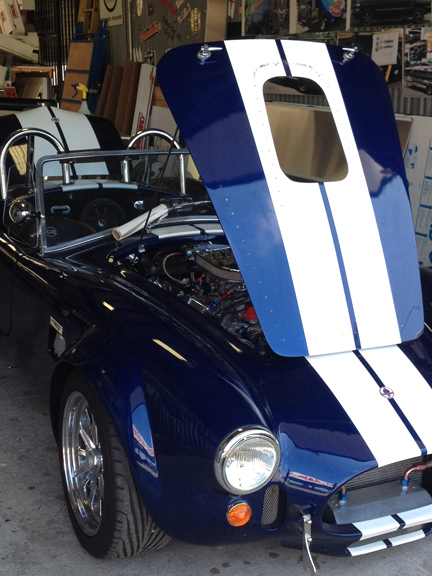 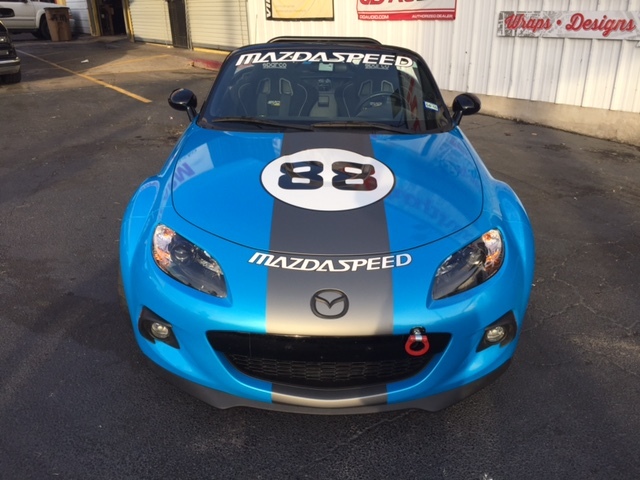 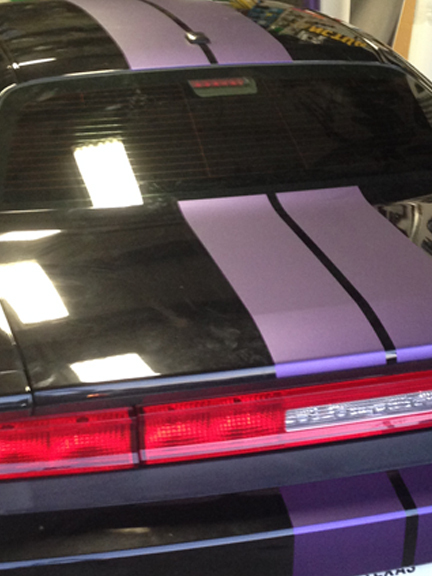 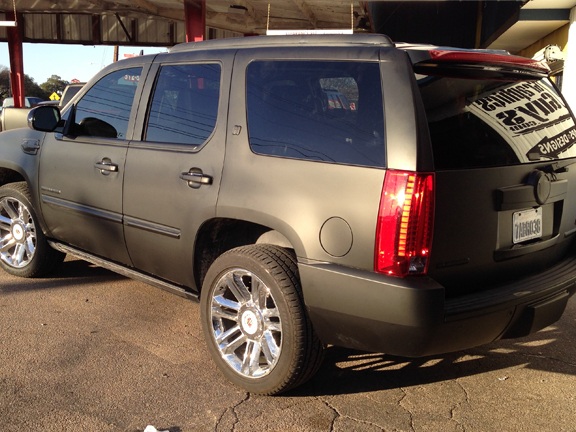 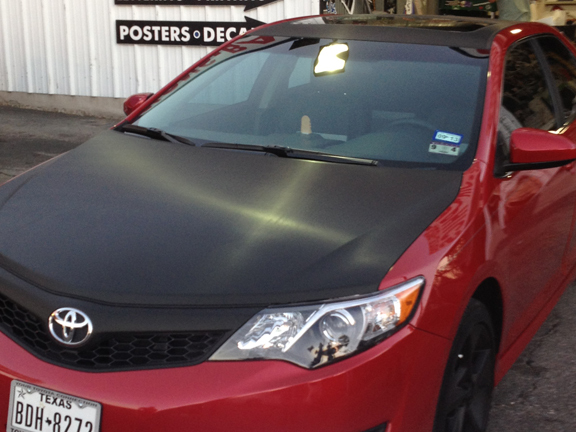 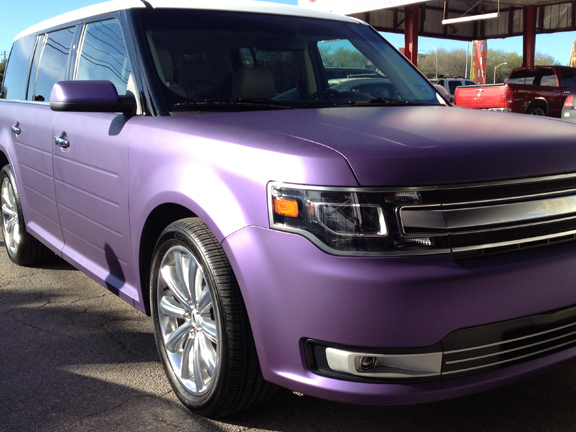 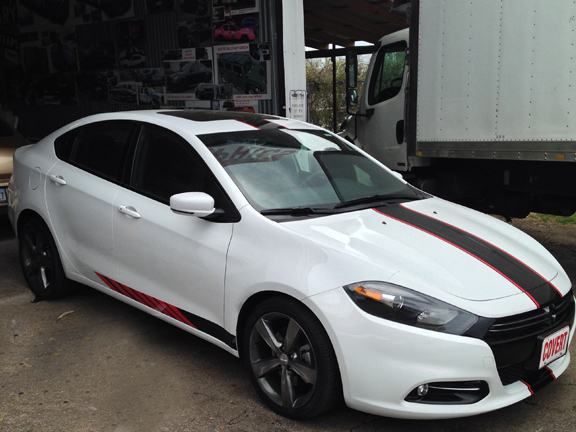 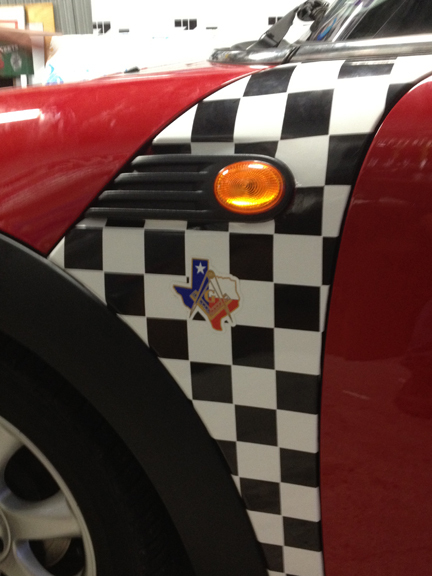 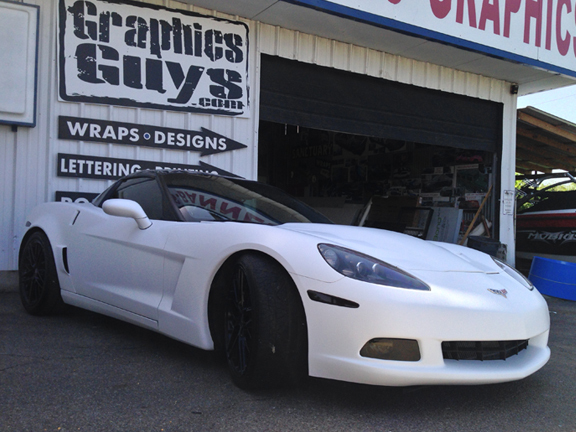 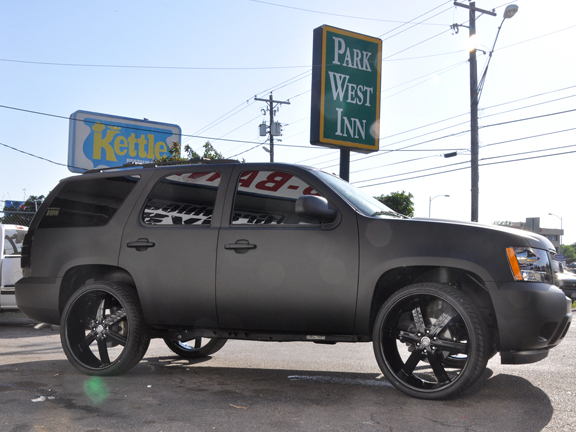 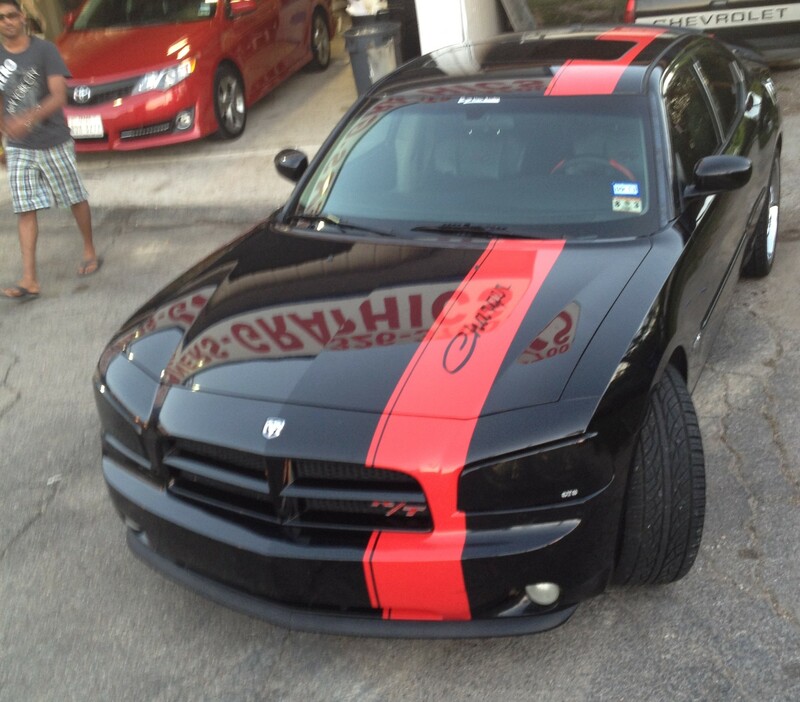 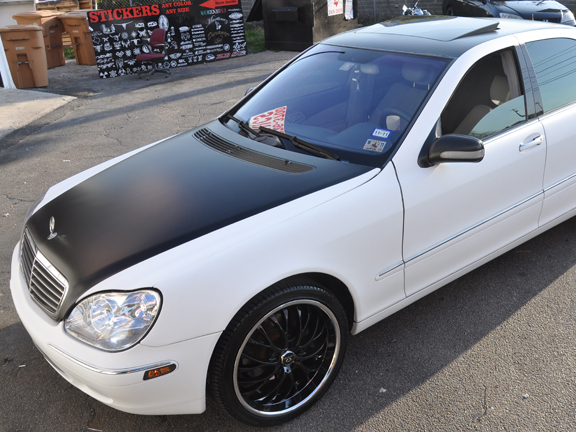 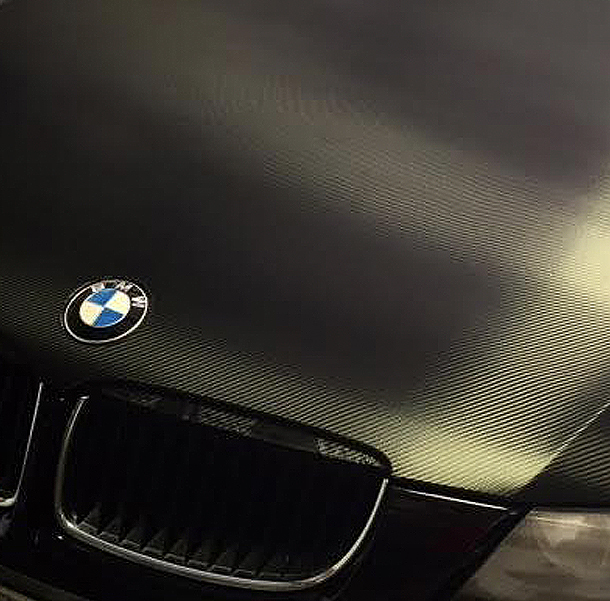 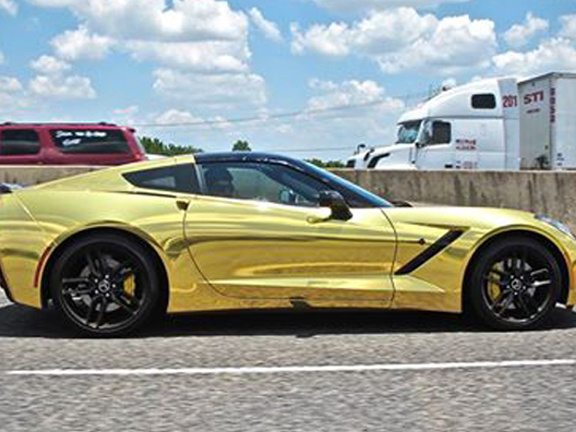 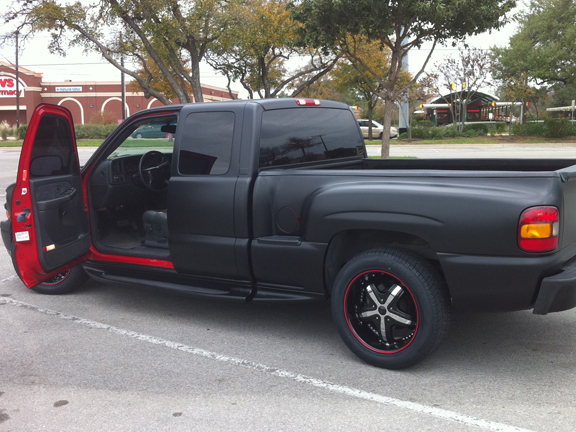 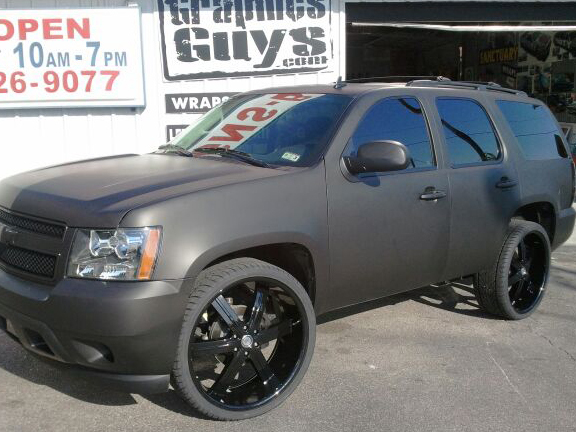 Car wrap accents are a good way to customize your vehicle at fraction of the cost of a full wrap. 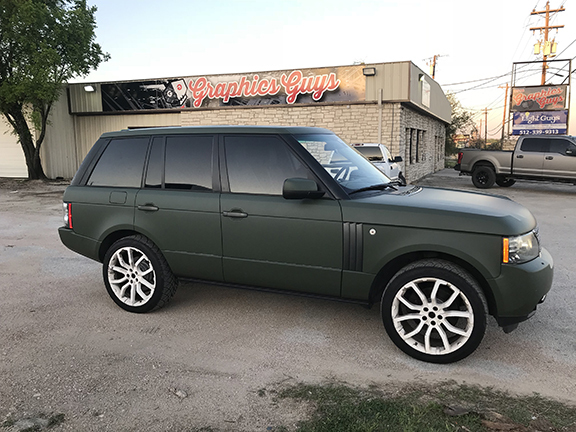 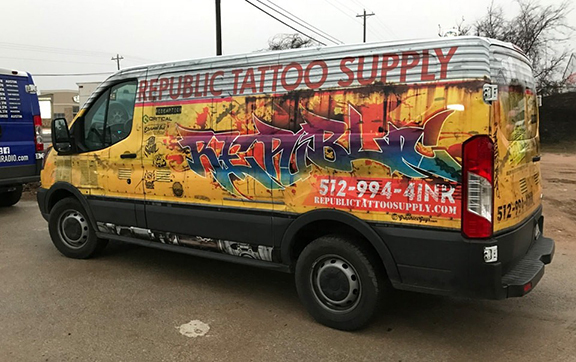 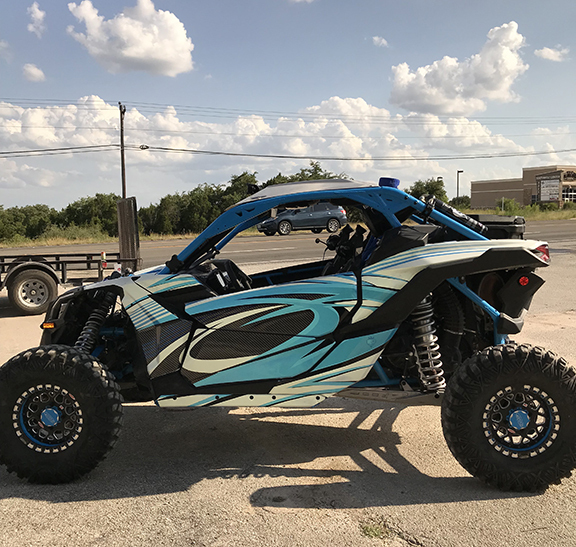 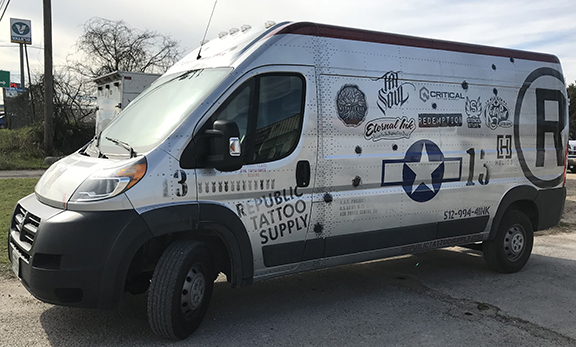 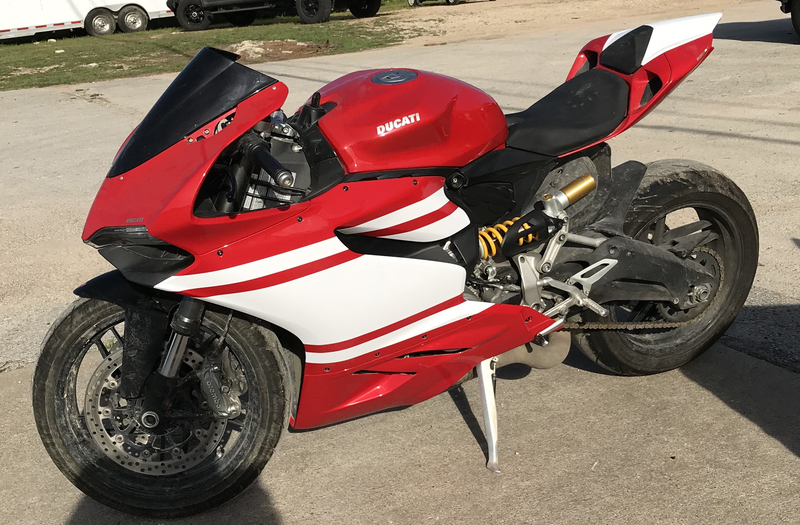 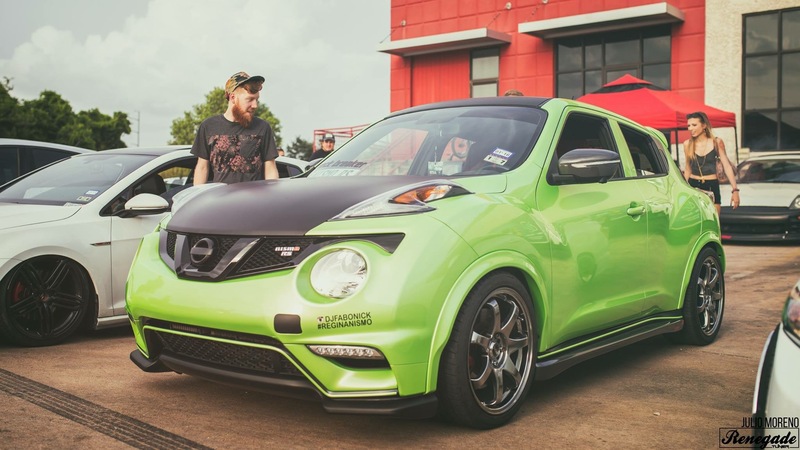 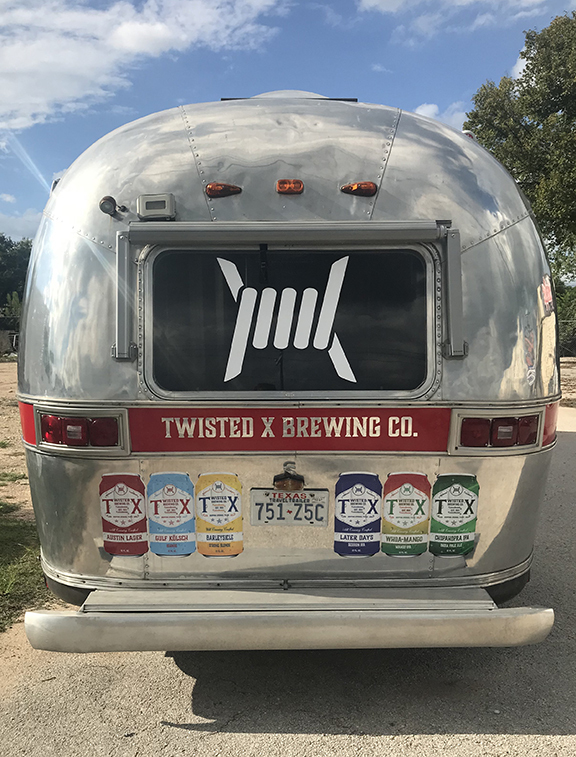 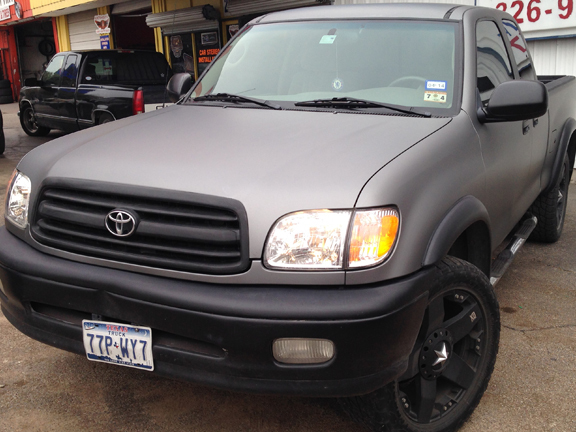 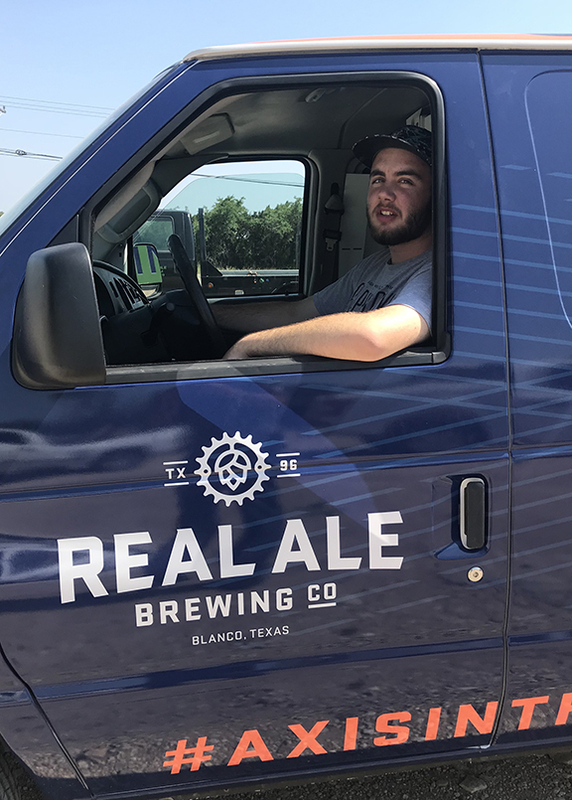 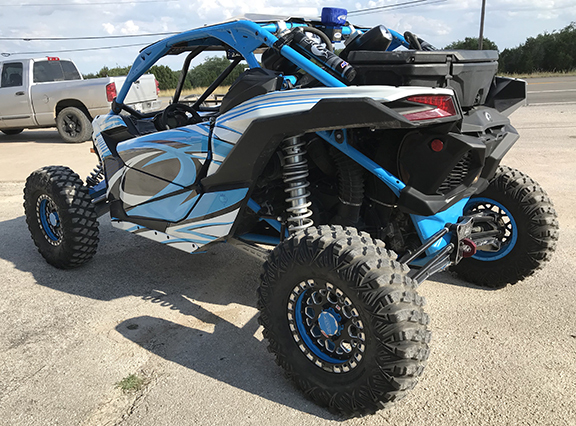 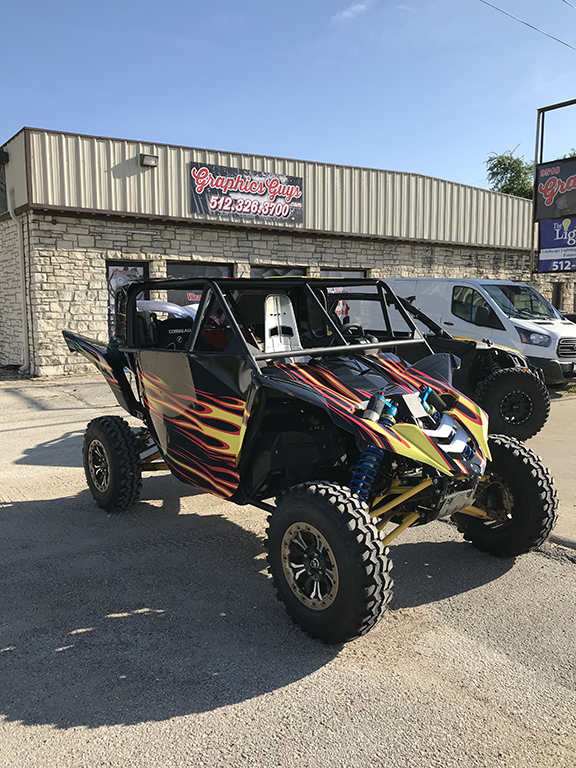 We have a lot of experience making vehicles look unique when you’re on a budget, or maybe you already have awesome paint and just want to kick it up a notch! 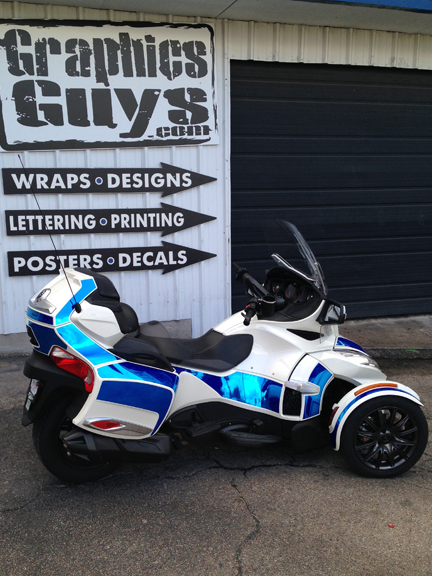 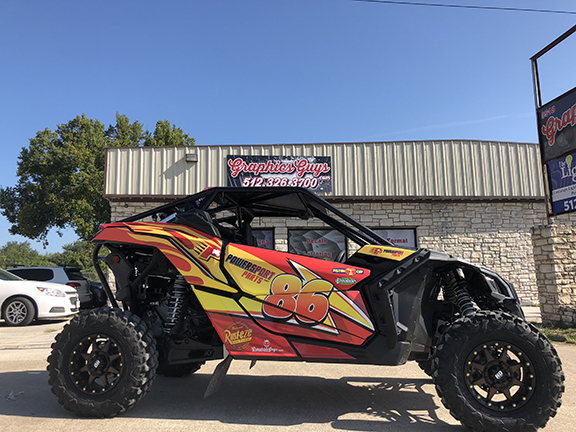 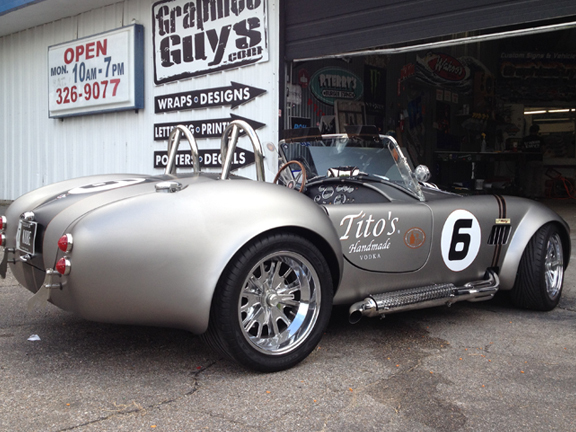 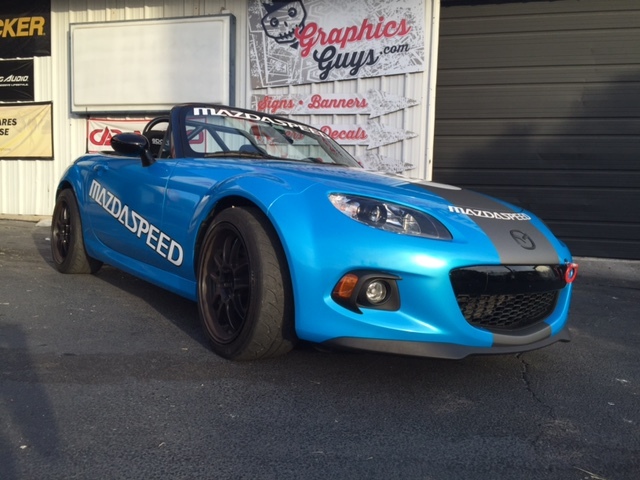 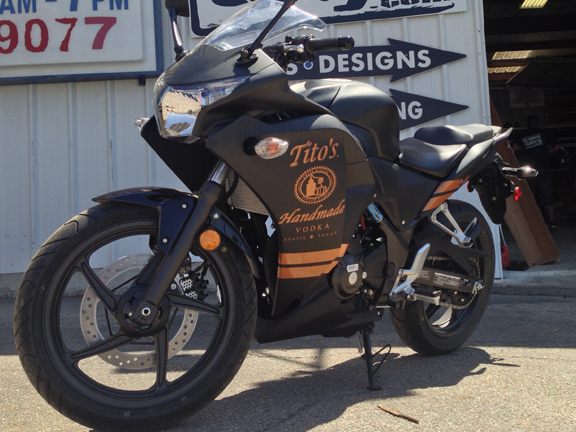 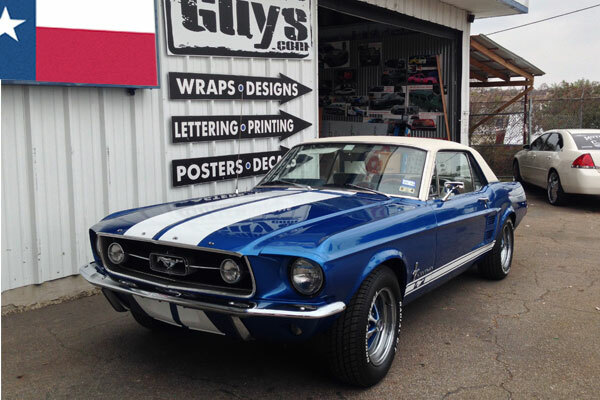 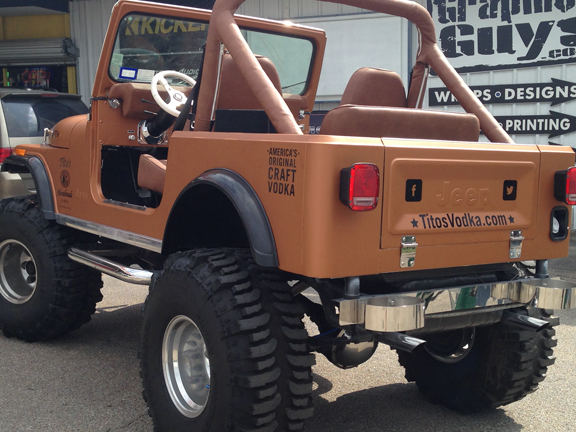 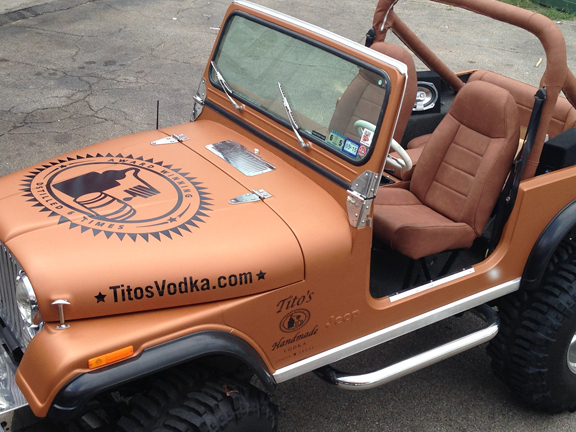 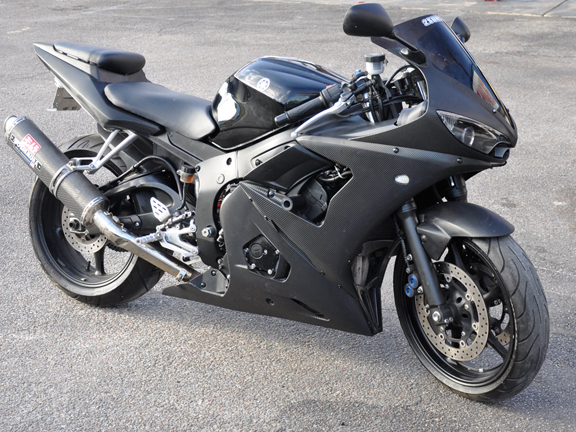 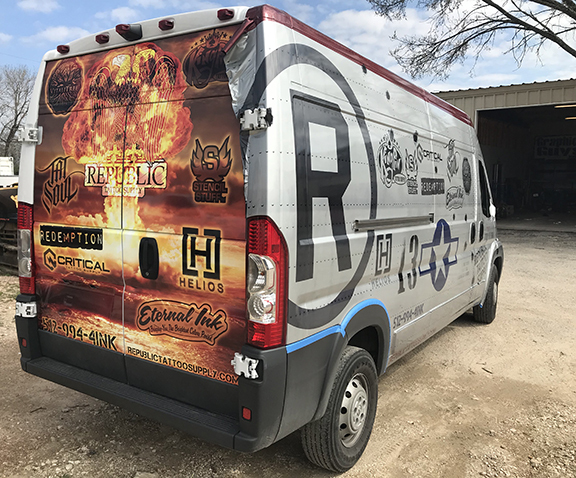 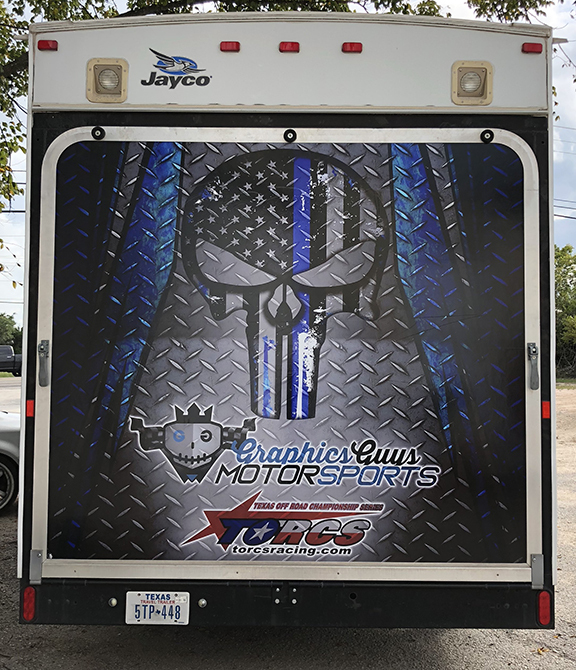 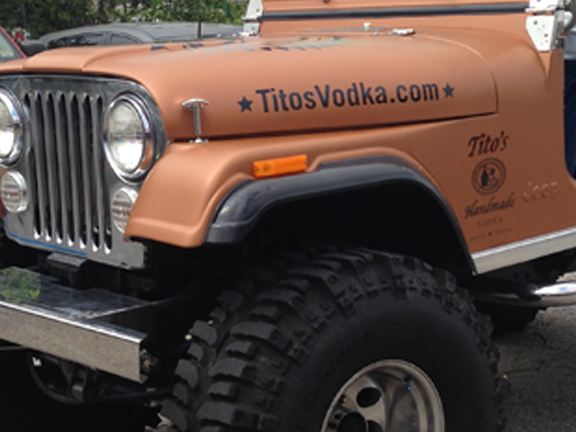 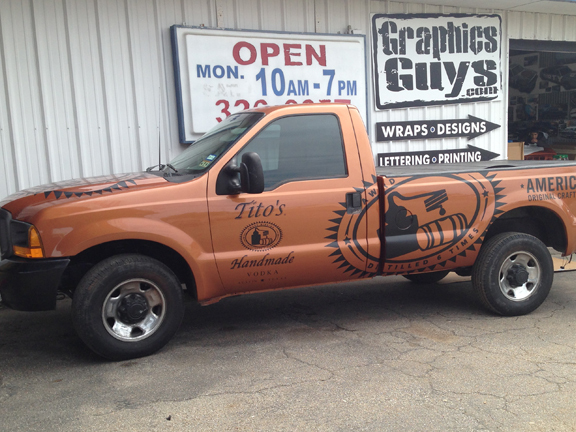 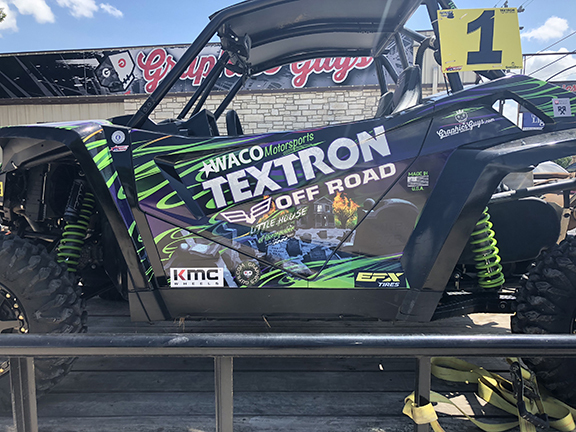 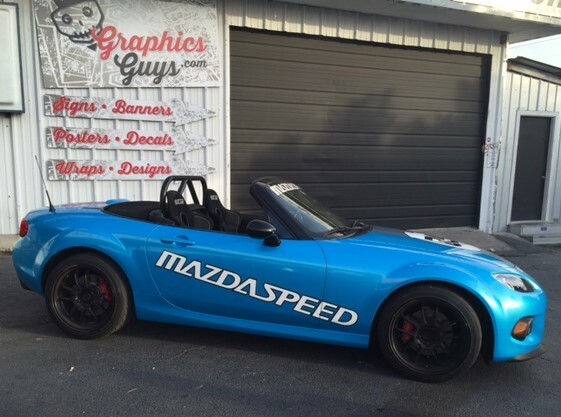 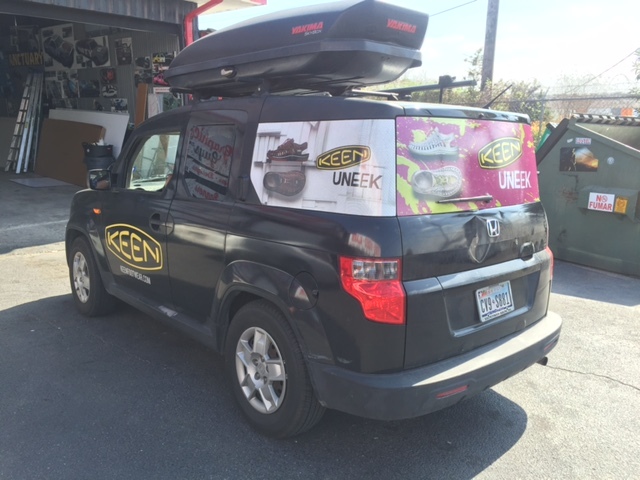 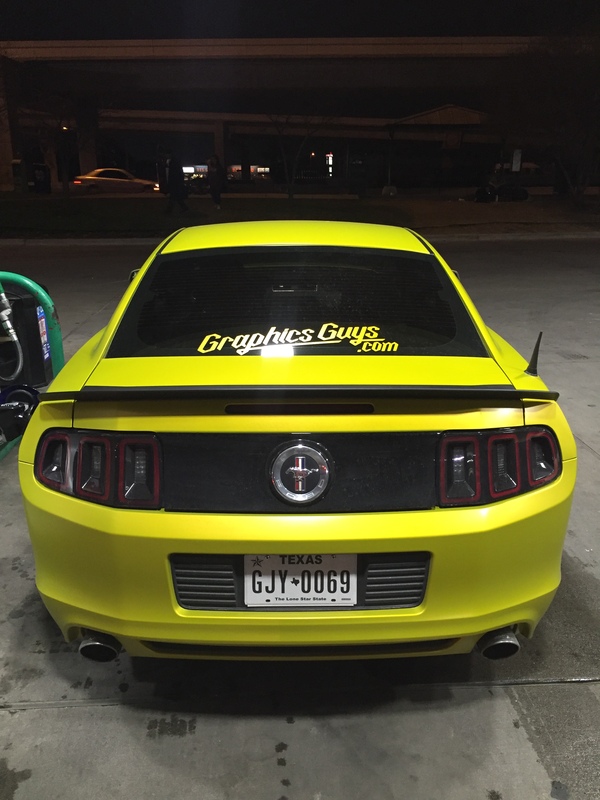 Please contact the GraphicsGuys team to discuss the endless possibilities for customizing your ride!